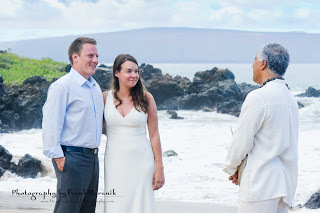 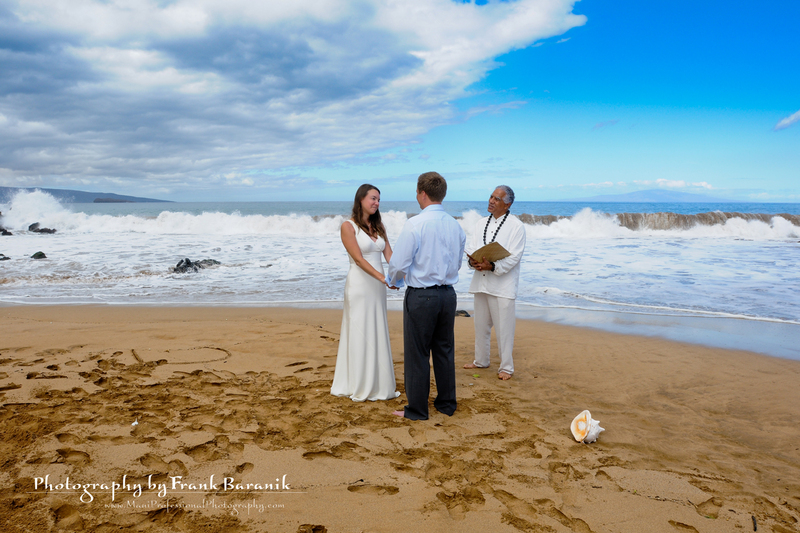 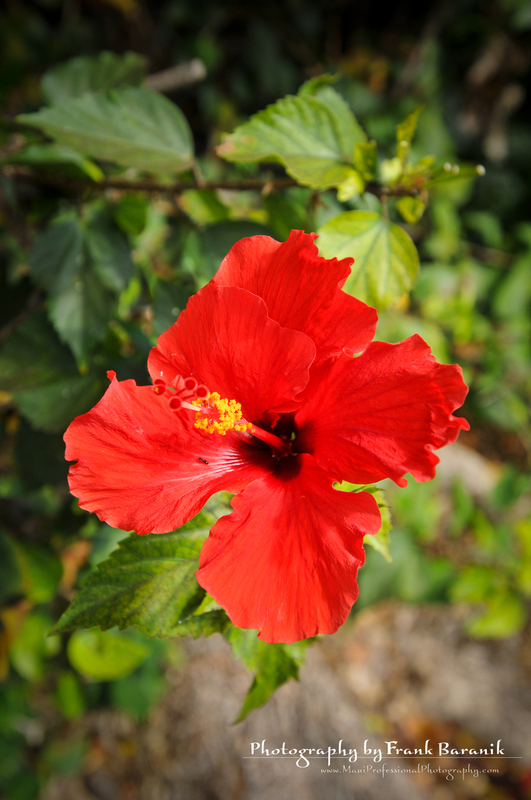 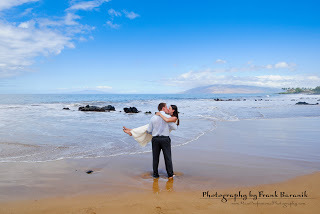 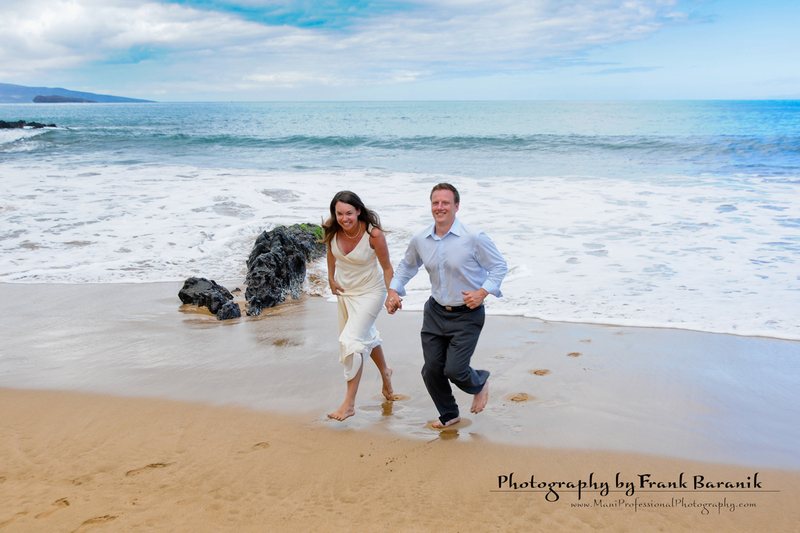 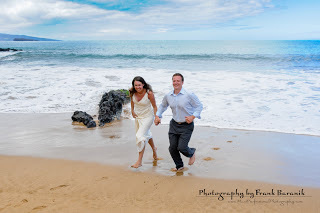 Makena Surf morning beach wedding. 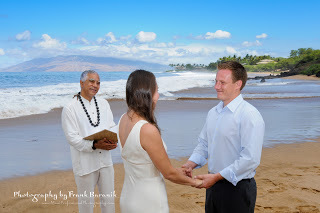 Younger couple from San Francisco saying they “I Do” after 11 years of dating. 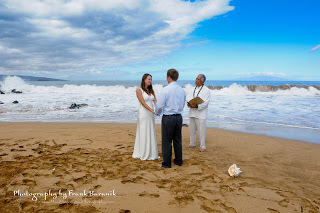 Was beautiful morning wedding with a lot of emotions.